We get our prices directly from City View. Welcome to CityView Apartments! 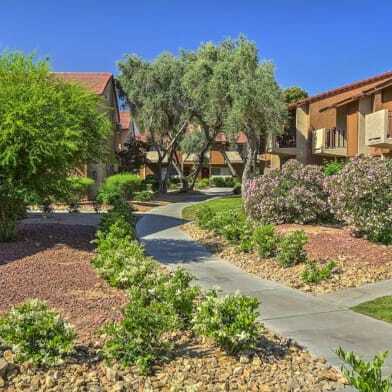 Located in beautiful Las Vegas, Nevada, we designed our community to provide the highest quality living at affordable prices. 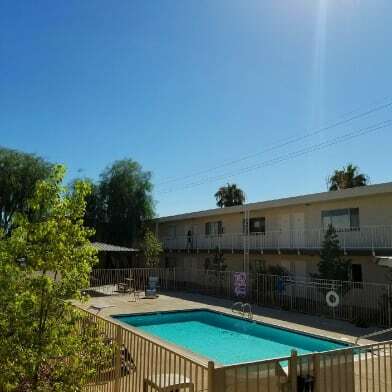 Residents have access to a pool and spa, on-site laundry facilities, and covered parking. With multiple floor plans to choose from, come visit us today and find your new home at CityView. 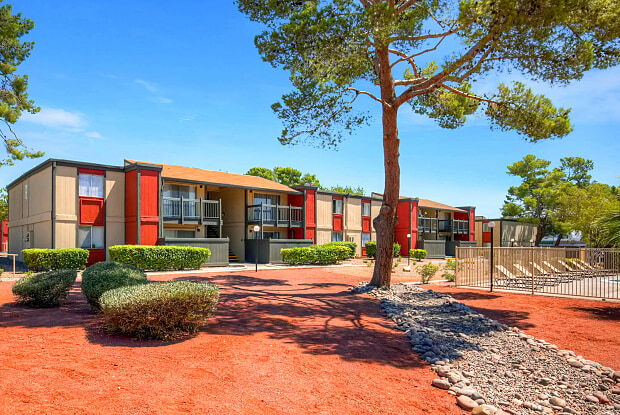 We are located near schools, banks, shopping, dining, the fabulous Las Vegas Strip, surrounded by excellent transportation links, easy access to all major freeways, China Town, and lots entertainment Our professional team is ready to assist you with your needs. Enjoy outstanding customer service and beautiful surroundings while living at City View. CityView A Lifestyle to LOVE. 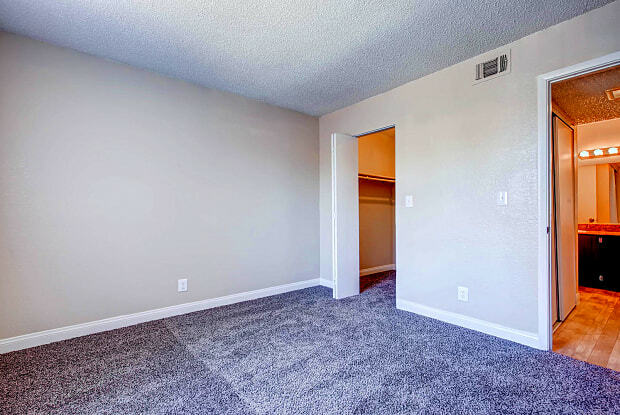 Come on in today for a tour of your new home. Have a question for City View?